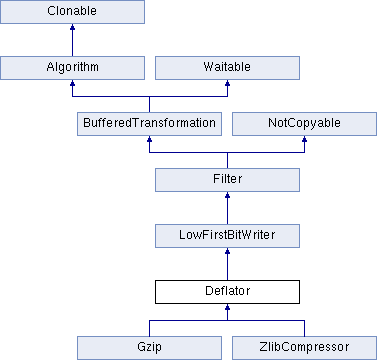 Definition at line 75 of file zdeflate.h. Definition at line 79 of file zdeflate.h. Definition at line 88 of file zdeflate.h. Definition at line 118 of file zdeflate.h. Definition at line 122 of file zdeflate.h.